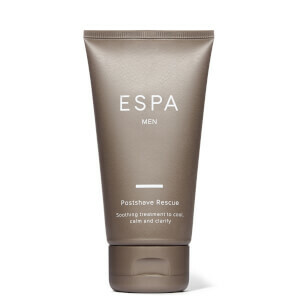 Are you a guy looking for a little TLC? 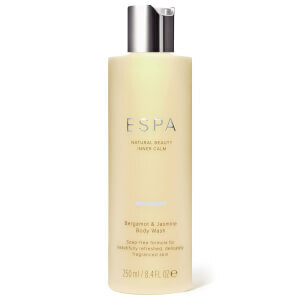 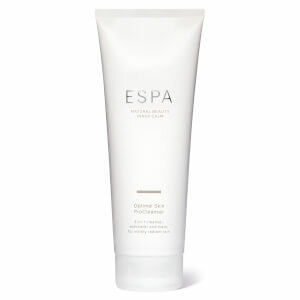 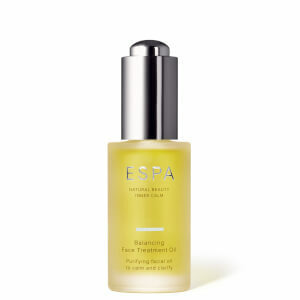 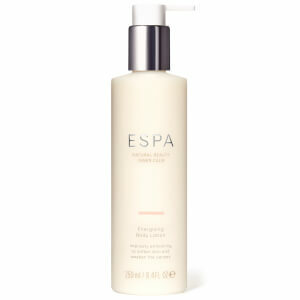 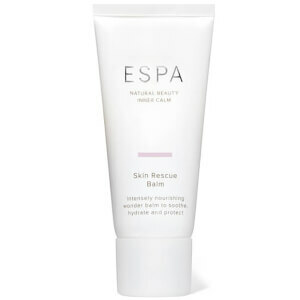 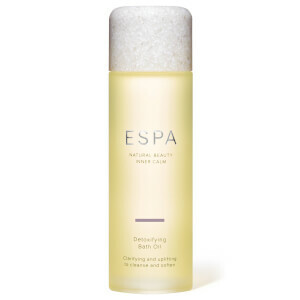 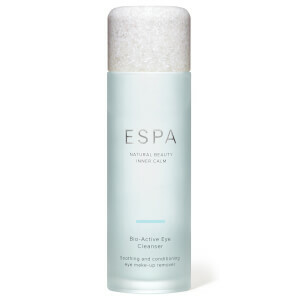 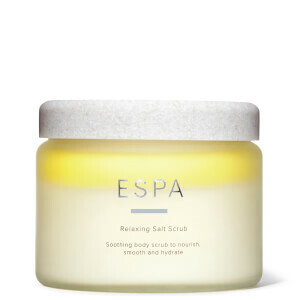 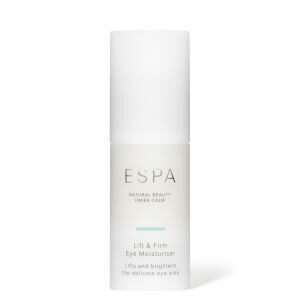 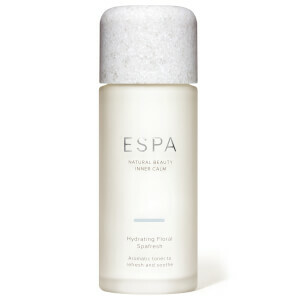 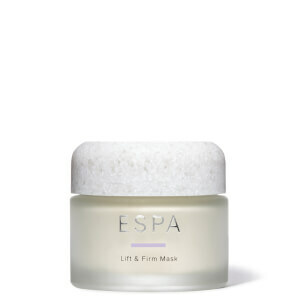 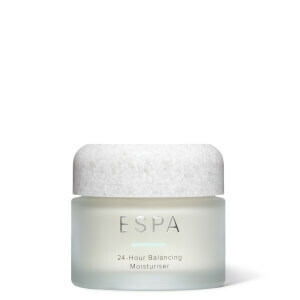 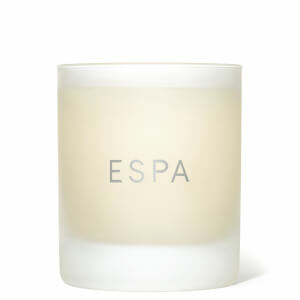 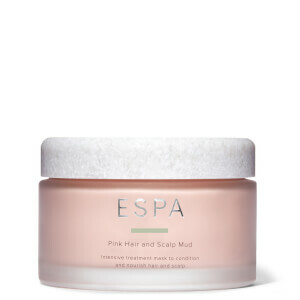 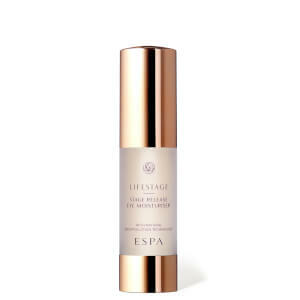 Discover quality skincare, haircare and body care products from ESPA, the luxurious spa range taking the world by storm. 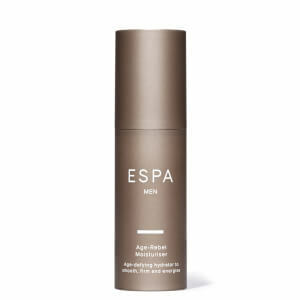 Enriched with key botanical actives, ESPA offer a men's grooming range which includes shave essentials, shampoos, facial scrubs and much more. 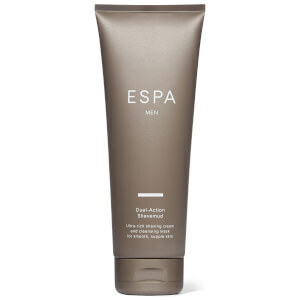 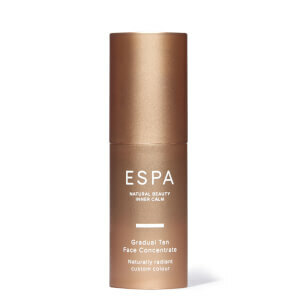 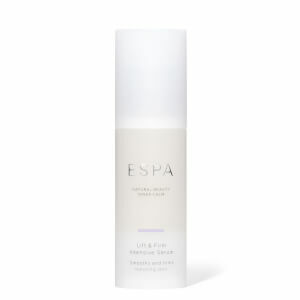 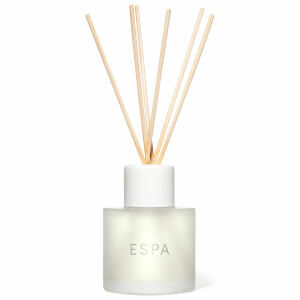 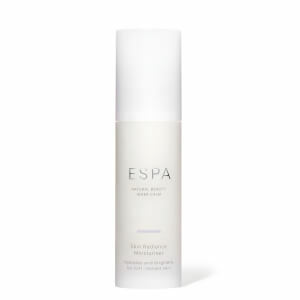 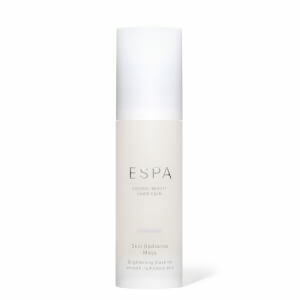 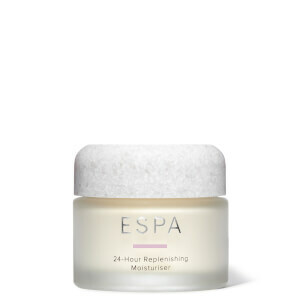 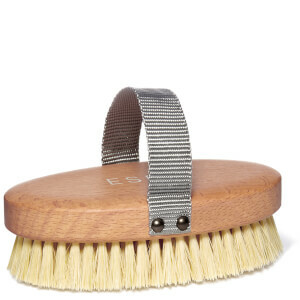 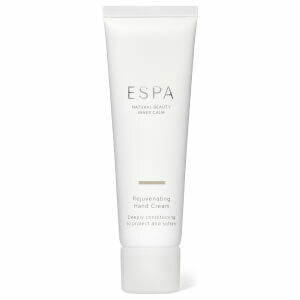 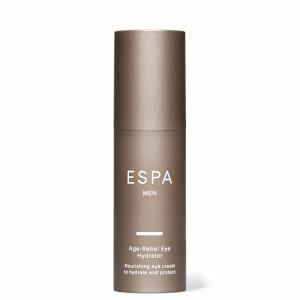 Shop ESPA for men today with RY.